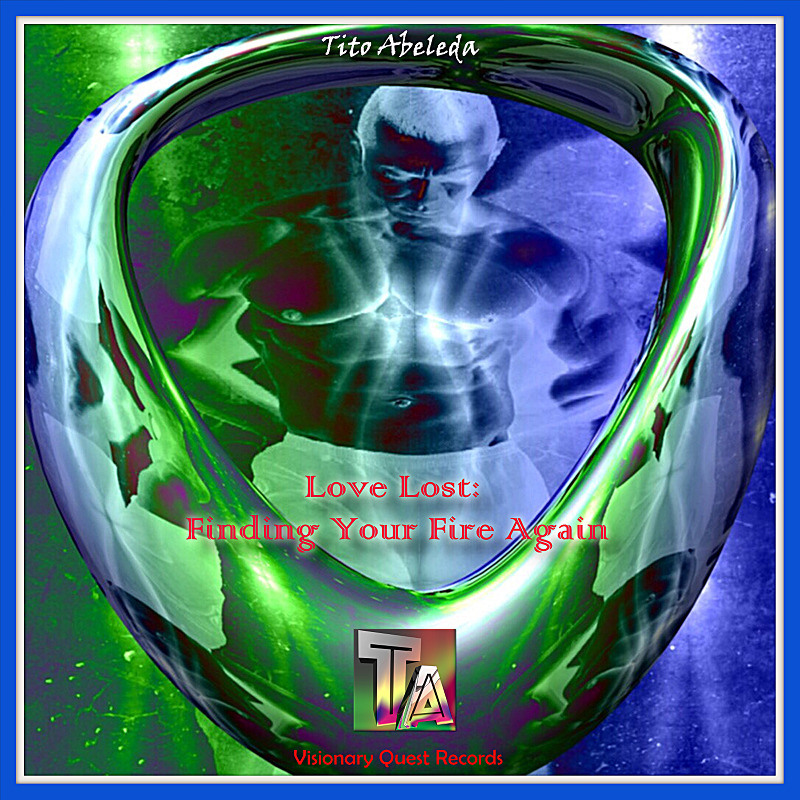 On December 31, 2018 Visionary Quest Records releases Tito Abeleda’s latest single - EP length - entitled Love Lost: Finding Your Fire Again. The song keeps to the label’s dance foundation but ballet dancers and/or contemporary dancers may find a particular liking to this neoclassical piece. Love Lost: Finding Your Fire Again musically conveys as Tito describes that part of life when love is lost and you must part ways with the one special person you thought would share this life journey with you. The sadness of parting ways can be unbearable at times when grieving the loss. It is an essential rite of passage to feel such pain. At the same time finding your fire to live again and move forward is also a rite of passage that we must all learn. Where death has occurred, life shall be reborn. Find your fire and live. Reflect but be triumphant in what the future beholds because now it is much brighter for having relinquished that which would only hold you back from realizing your true love. Official release date is 12/31/2018. Free preview listen on SoundCloud | Reverbnation. Find your fire again and live!